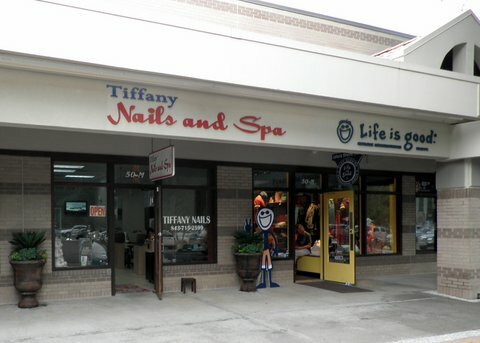 Tiffany’s Salon provides a complete array of services that includes manicures, pedicures and waxing. With the years of experience, they are proud of doing a great job. You are assured to enjoy the best time in your life with the high quality of services, make something new differently and indulge yourself with the relaxing moments at our Salon. 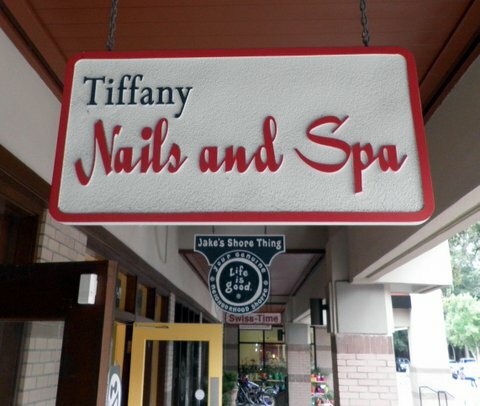 You would be satisfied with their talent and licensed staff who is careful and meticulous in attempting to bring their valued customers “the best”. Gift Certificates make a wonderful gift idea for birthdays, anniversaries, Mother or Fathers Day, Valentine Day, and during the Holiday Season.